The Eastern Zone Championship meet on April 1-3 at George Mason University (Manassas) will be a national certification meet. 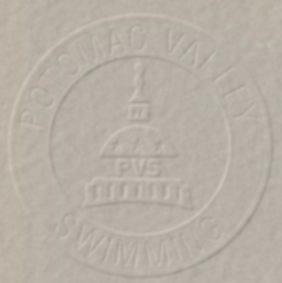 PVS officials who will be attending the meet and who have not previously applied are requested to contact the PVS Team Manager, Linda Crudup at LindaC0112@aol.com and let her know of your availability. PVS will also be requireed to provide its fair share of timers for each session of the meet. Please let the PVS Team Manager, Linda Crudup know at LindaC0112@aol.com of your interest in doing so.